Cybersecurity is an issue of growing importance for insurers as well as society in general. Insurers encounter cybersecurity issues in a variety of ways. Like all members of the interconnected business community, insurers are potential targets as they hold consumer personal information. Because of this, insurers have an obligation to take steps to protect that information as well as to play a role in the development of how society responds to the growing exposure to cyber risk by insuring. The economic vitality and national security of the United States depends on a stable, safe, and resilient cyberspace. Individuals and business rely on a vast and interconnected array of networks for power, communications, financial services, transportation, and health, in addition to the provision of government services. Almost no aspect of 21st century life is not directly affected or threatened by cyber criminals and terrorists. The 114th Congress passed legislation incentivizing the sharing of cyber-threat information between the private sector and the federal government. 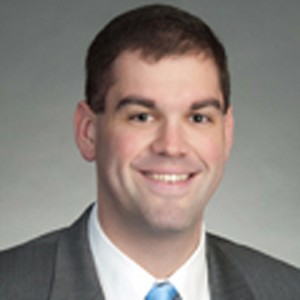 The main provision in the bill, called the Cybersecurity Information Sharing Act (CISA), provides protections from liability, non-waiver of privilege, and protections from Freedom of Information Act disclosure to encourage companies voluntarily to share information—specifically, information about “cyber threat indicators” and “defensive measures”—with the federal government, state and local governments, and other companies and private entities. To qualify for these protections the information shared must meet strict requirements such as the removal of personal information. NAMIC supports federal activity that would help improve the nation’s ability to withstand cyber-attacks through threat information-sharing. Any information sharing requirements should not be overly burdensome and any security standards must be technologically neutral and based on outcomes. 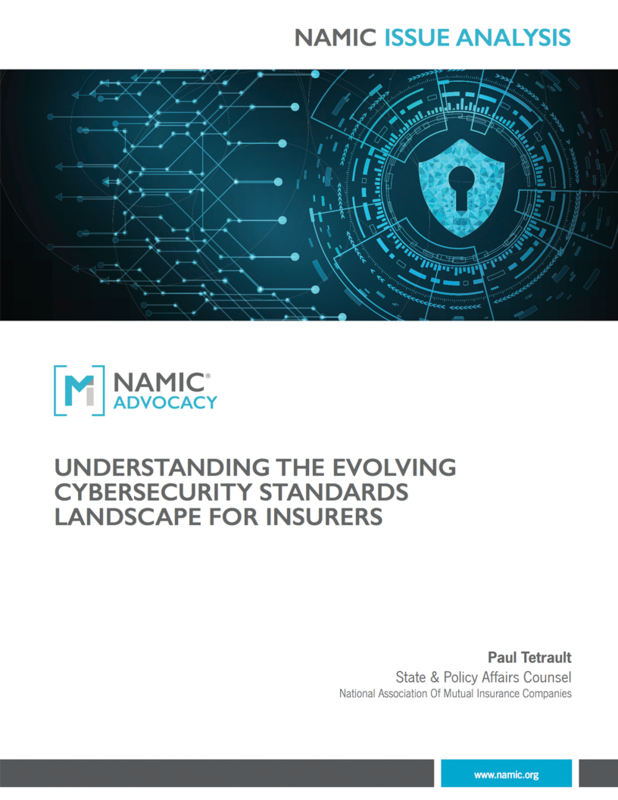 In 2014, the NAIC formed a Cybersecurity Task Force to undertake an ambitious agenda of work products, following the disclosure of a massive security breach at the health insurer Anthem. The Task Force developed a set of regulatory principles, proposed a “Bill of Rights” for consumers, and set out to develop a model law addressing data security issues for insurers and other regulated entities. The Task Force also enhanced financial exam standards to focus on cybersecurity issues and developed a supplement to the annual statement to collect information on insurers’ writing of cybersecurity insurance. The NAIC Cybersecurity Task Force development of both data security standards and security breach protocol measures has involved addressing many issues including: 1) the breadth of definitions regarding personal information and cybersecurity breach event; 2) the inclusion of a harm trigger to determine when notice to regulators and consumers is required; and 3) the obligation to ensure proper measures and practices of third-party service providers. NAMIC has engaged in every initiative undertaken by the Cybersecurity Task Force by continually stressing the need for regulatory measures to be risk-based and scalable to match the needs and abilities of entities of varying size and complexity, and to be workable from a compliance perspective.